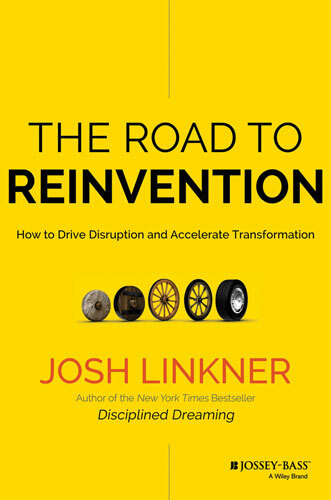 Editor Steve Wilke sums up some of his favorite books of the month. 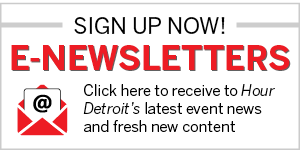 September marks the 50th anniversary of The Beatles’ first Detroit visit. 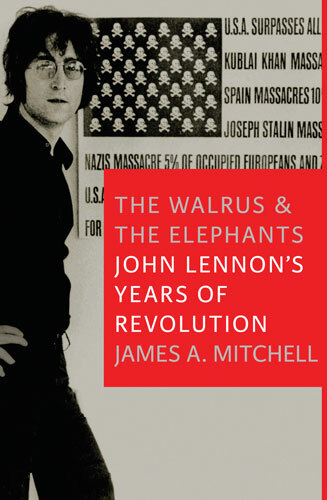 But another key show by one of the Fab Four is a focal point in James A. Mitchell’s The Walrus & The Elephants: John Lennon’s Years of Revolution ($23.95, Seven Stories Press). In December 1971, Lennon played an Ann Arbor benefit for John Sinclair, who had been jailed for possession of marijuana. Mitchell chronicles Lennon’s hesitant involvement in a variety of movements as well as his love affair with New York City. There’s another local connection. Wayne “Tex” Gabriel (who had done stints with Mitch Ryder) was in Elephant Memory — Lennon’s backup band for a short time. Mitchell’s well-researched book also includes interviews with Gloria Steinem and Congressional Black Caucus co-founder Ron Dellums. A paperback version is due in December (the anniversary of Lennon’s 1980 death at the hands of an obsessed fan).